Our Style and design guide is free for all to download. 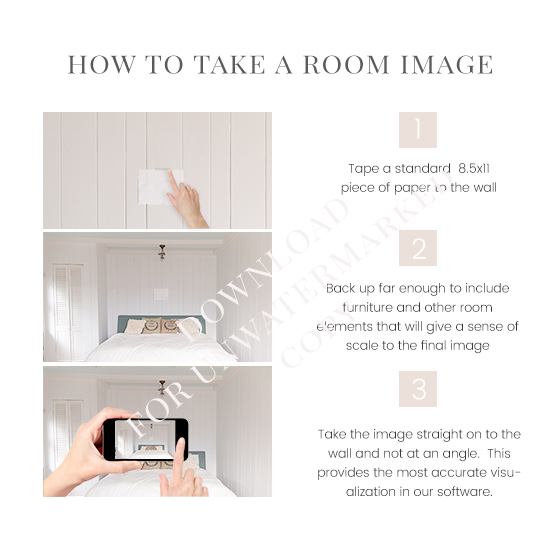 It can be used as an instructional print brochure or PDF to send your clients with instructions on how to measure and take room images for their ordering session. It includes a layered PSD file so that you can customize it if you wish, but also Quickstart PDFs so that you can get started using it with your clients right away! The guide includes optional pages designed to help your clients think about wardrobe, location and their own personal style as it related to their homes and the images they would like to display there. 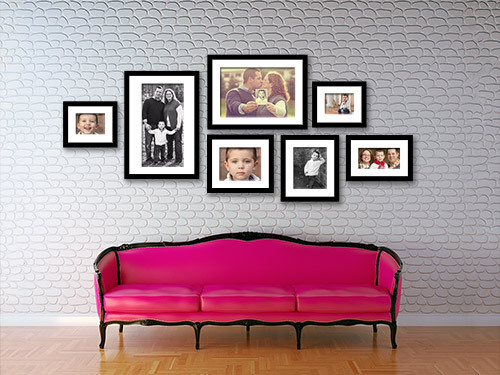 Impress your clients with the level of depth and detail that you are willing to go to to help them display their images in a way that best suits their personal taste and style! Shoot & Sell is so much more than just a tool for IPS! 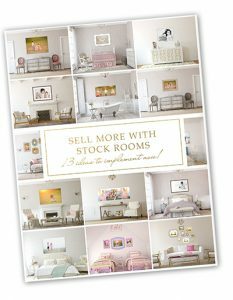 Our beautiful stock room images make this app a marketing powerhouse for everything from welcome packets, pricing guides and brochures to social media and blog posts. 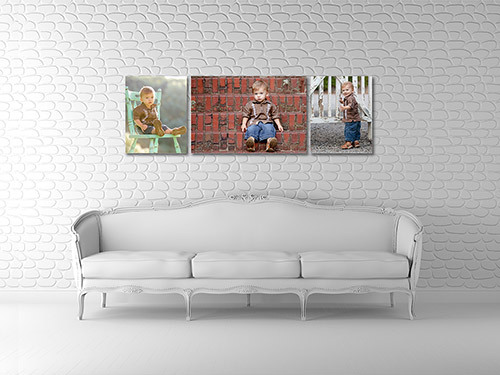 This free PDF is full of 13 actionable tips you can put to use immediately in your business to start marketing and selling more wall art using our Stock Room images! 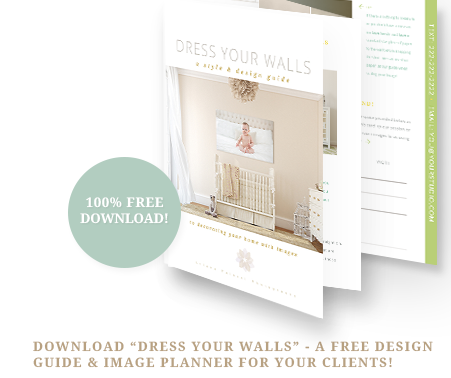 If you don’t need anything as detailed as our free Style & design guide guide but still want a quick reference image to send your client instructions on how to photograph your walls you may find this How to Photograph Your Walls graphic useful. If you are a Lightroom user, feel free to download the Shoot & Sell Lightroom Export preset. The preset will export your files at the recommended size and resolution for use in the app, but feel free to make adjustments to the preset and update it as you wish! Note that if you are also a ProofShare user and using our recommended IPS workflow, you do NOT need to resize your images because ProofShare automatically downsizes them for you. This is only for those that use Shoot & Sell without the client choosing their favorites and exporting them from ProofShare first. You can install the LR Preset simply by dragging and dropping it onto your LR desktop shortcut (if LR is closed) or, you can go to Export from the file menu and right or option click on any existing preset and choose “Import” and browse to the location where you saved the File. See the video to the right for more information on how to install the LR export preset, or go here to watch it directly on Vimeo. 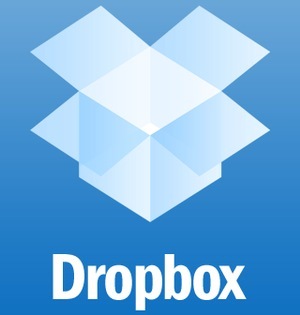 Are you using Dropbox? If not, you should be! 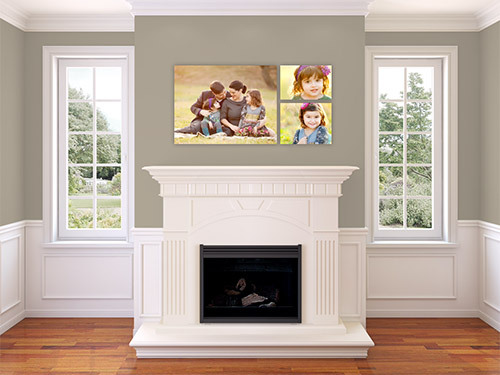 It’s the quickest, easiest way to get images into Shoot & Sell. Dropbox is FREE for the first 2GB of space, which is a LOT of images at the recommended resolution for using in the app. Like you might never need to delete any ever. Once installed, it acts like an extra drive on your computer – you can even export right from Lightroom to Dropbox. 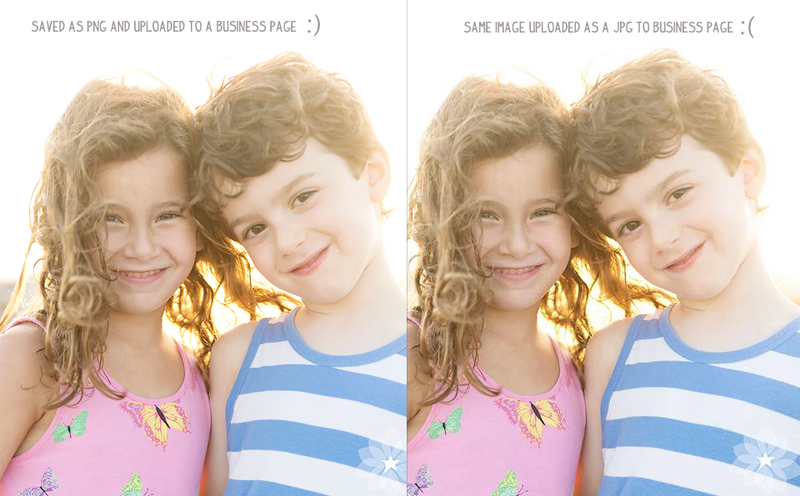 Are you frustrated with the way Facebook compresses your images? Read our blog post with the magic formula for getting your Facebook images to look crisp, clear and uncompressed! The post also includes a free FB resize action and even has instructions on how to add your watermark to the action if desired.